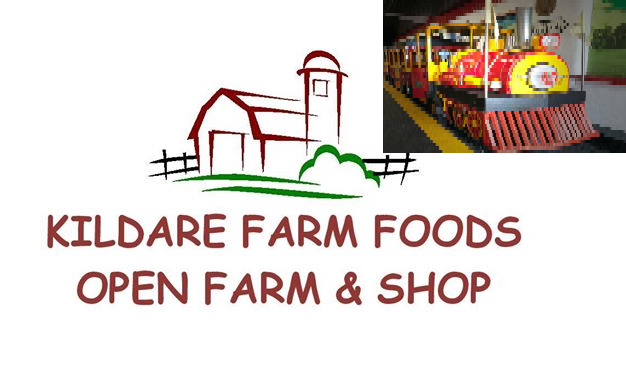 These are some of the main child friendly indoor sites in County Kildare. We have tried to show a diverse range from petting farms with inside activities to activity centres and more. We hope you enjoy your visit and that these attractions give you a chance to relax while the kids play! 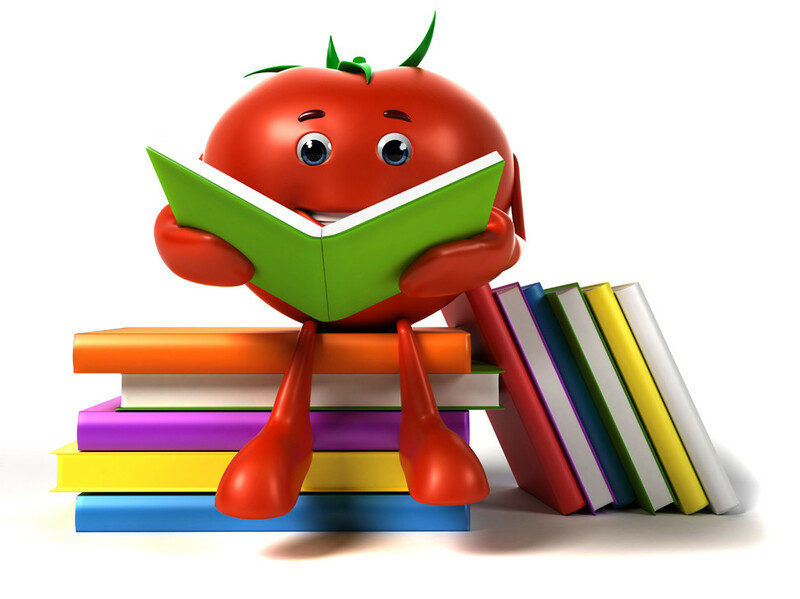 There is usually a fun event to find in your local library – click on any of the links below to find out more info on a library near you. This attraction offers free entry to the open farm. Indoor facilities include, a crazy golf course, train rides & a well-stocked shop and café. While Lullymore is based in the Bog of Allen it offers plenty of indoor options. The exhibitions are generally indoors along with an indoor play centre and café. A fantasticly, well laid out pet farm that boasts a large indoor play area to suit all ages. Clonfert also has a small café where kids can enjoy a hot meal and plenty of snacks too! 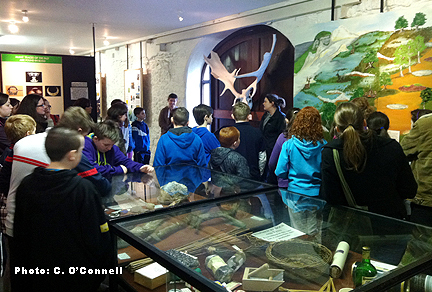 A chance to have fun and learn about one of Ireland’s most treasured natural resources, the bog of Allen. The Nature Centre here includes a museum and tea/coffee facilities. A great place to while away a few hours while the kids get to explore this fascinating museum. The museum houses some historical artefacts alongside the steam exhibition including sample of the first ever transatlantic cable from Ireland to Newfoundland. The Steaming Kettle Teahouse can provide a light lunch if booked in advance. 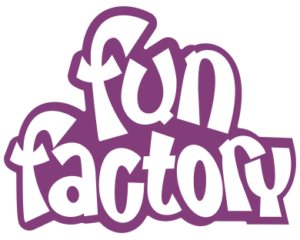 The Fun Factory is a 10,000sq. ft. state of the art play facility for children from ages 1 to 10. There is plenty to keep your children entertained while getting great exercise at the same time! The Playbarn in Johnstown has plenty to keep the kids entertained with a new extended football pitch and penalty shoot-out, a new under 2 years old toddler area, playframe refurbish throughout and extended, a new wavy slide and of course, café. Jungle Den on the Monread Road offers a large array of facilities from rope bridges to tots area and even 2 disco rooms there will be something to keep every child entertained here at Jungle Den while the adults get to relax with a coffe and bite to eat. BASE entertainment centre located in Celbridge exit 6 off the M4, measuring a MASSIVE 40,000 sq. ft in size! This attraction offers plenty of entertainment for both kids and big-kids iwth soft play areas and also, pool, snooker and bowling to name a few! This great indoor centre in Naas includes lots of different things to do such as, bowling, Wacky World children’s play area, KZone and the KDiner to fill up after all that exercise! Suitable for all ages from kids to teenagers and more, the spectacular course at Indoor Mini Golf in Naas features a cascading waterfall, an array of greenery and a raft of challenging holes. They also have a coffee and snack shop on hand to help sustain you through your two rounds.